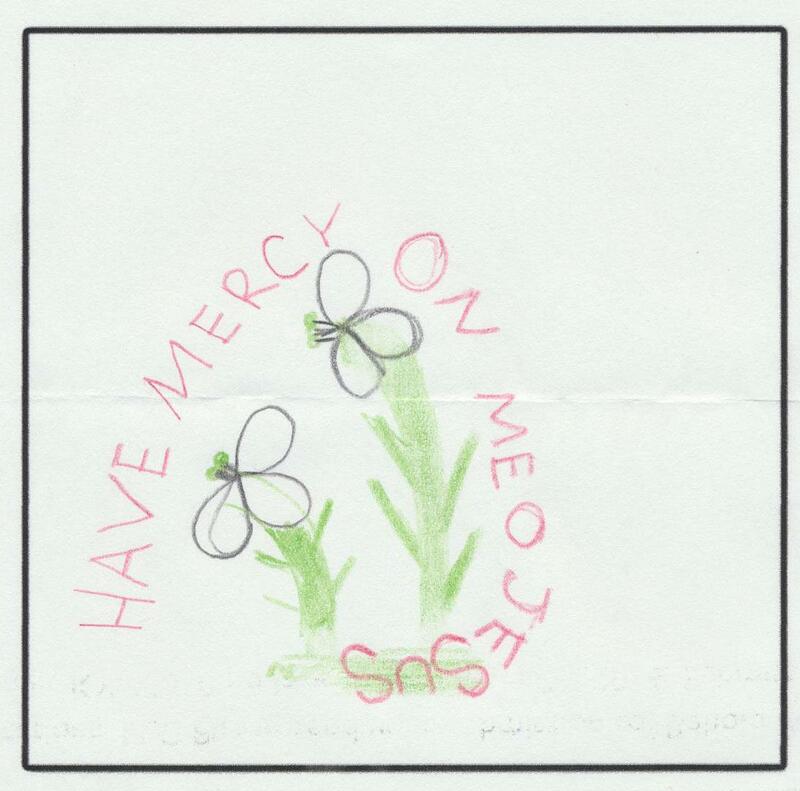 Congratulations to Olivia Victoria Wildanger, Sofia F. Monaco and Isabelle Taylor who came in First, Second and Third in our Year of Mercy Badge Contest! Each winner gets a $25 gift certificate from Behold Publications. The first place winner will also have her badge made up and available for all Catholic Clubs to earn. Find the Works of Mercy Requirements to earn badge. A HUGE THANK YOU to everyone that entered! To see all the entries, check out the blog post here.